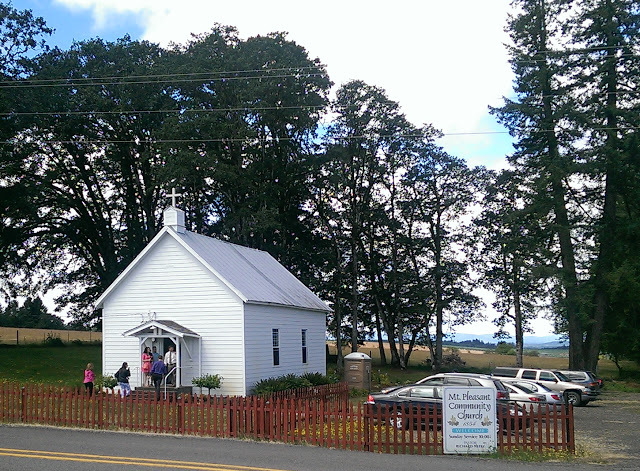 If you are looking for a traditional Christian American "early church" experience, and you are in the Salem, Oregon area, look no further than the Mount Pleasant Community Church. 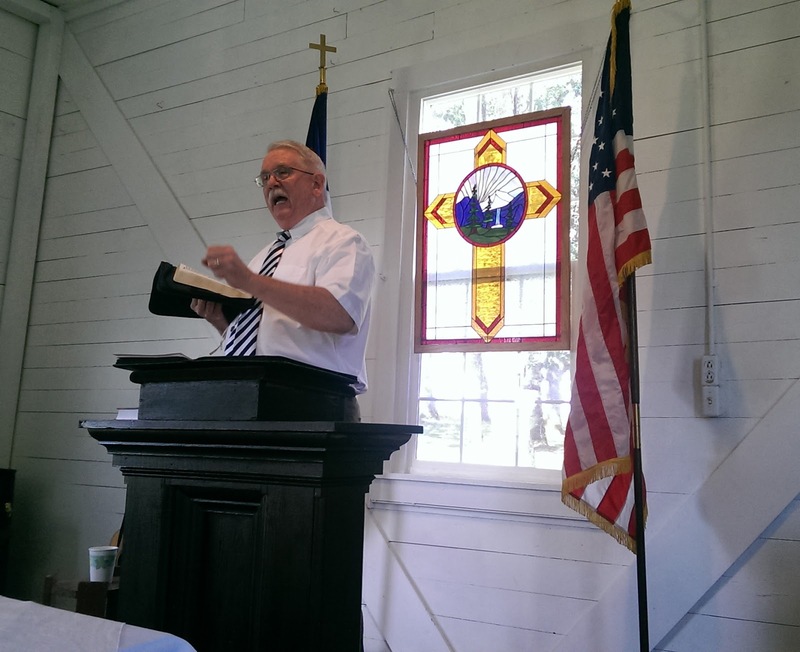 Sound biblical preaching from Pastor Richard Neely is proclaimed at a simple rustic pulpit in the most charming little church. Founded in 1854 the pews hold just forty worshipers, and the aisle has the original bare wooden floor with a runner woven from soldiers uniforms. Standing the test of time it is the oldest building of its kind and was the subject of an article by in the Statesman's Journal. Sunday service at 10.00 a.m. Listen for a moment to the congregation singing the old Scottish hymn "Abide With Me"